Enter Virtual City Casino and you’ll find hundreds of online casino games including Video Slots, Blackjack, Table Games, Jackpots, Classic Slots, Video Pokers, Multi-Player Games, Tournament Games, and Variety Games. Virtual City Casino accepts a broad selection of online payment method and provides excellent customer service. Powered by the Microgaming platform, the Virtual City Casino software online will take you to the future of casino gaming. Choose from over 480 online casino games including Progressive Jackpots, Slots, Blackjack, Roulette, Video Poker, Tournaments, and more. When you first enter, the Virtual City Casino greets you with sounds of an actual casino, complete with the rattling of coins and ringing of casino machines. With hundreds of games to choose from, Virtual City Casino games give you access to online Video Slots, Blackjack, Table Games, Jackpots, Classic Slots, Video Pokers, Multi-Player Games, Tournament Games, and Variety Games. What’s great about the Virtual City Casino is that, although the software requires an additional download of games, the games download very quickly. 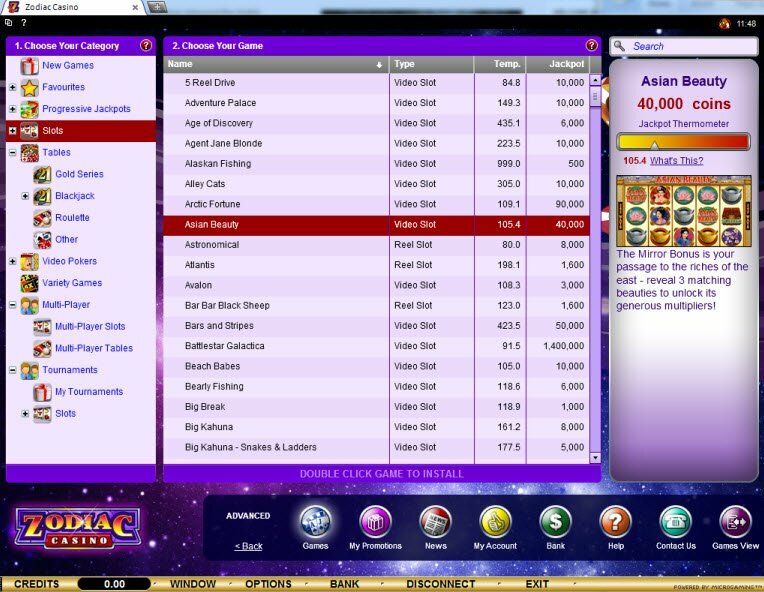 Unfortunately, Virtual City Casino’s interface isn’t of the best quality. At Virtual City Casino you’ll find the brand new slot machine, The Dark Knight Rises. Inspired by the hugely popular DC Entertainment comic series and 2012 Warner Bros. film, The Dark Knight Rises features Batman and the villainous Bane. During the Fight Mode Feature Batman faces off against Bane for Free Spins and Multipliers. Game developers carefully analyzed fight sequences from the movie in order to develop and recreate a realistic representation in the game. The Fight Mode randomly triggers during the game and the more it occurs, the larger the accumulative wins will grow. At Virtual City Casino you’ll find the brand new slot machine, The Dark Knight Rises. Inspired by the hugely popular DC Entertainment comic series and 2012 Warner Bros. film, The Dark Knight Rises features Batman and the villainous Bane. Virtual City Casino bonuses are definitely lacking. This isn’t this kind of casino that hits hard with weekly promotions. That being said, Virtual City Casino offers a fantastic Sign-Up Bonus. New players receive $50 no deposit bonus just for signing up. Simply download the software, register, and redeem $50 free. Virtual City Casino gives you plenty of secure and convenient options to deposit bets and withdraw payouts. For example, when making deposits to Virtual City Casino, you have a handful of options for online banking including Visa/Mastercard, Maestro, Ukash, Neteller, Skrill, Instant Banking, Paysafecard, Entropay, Instadebit, Ticket Premium, UseMyFunds, Click2Pay, ClickandBuy, EZIPay, and Direct Bank Transfer. Virtual City Casino offers excellent customer service to its players. Should you need assistance, you can expect an agent standing by to help with all of your needs. When I accessed their Live Chat, a customer service representative named Christin assisted me immediately. 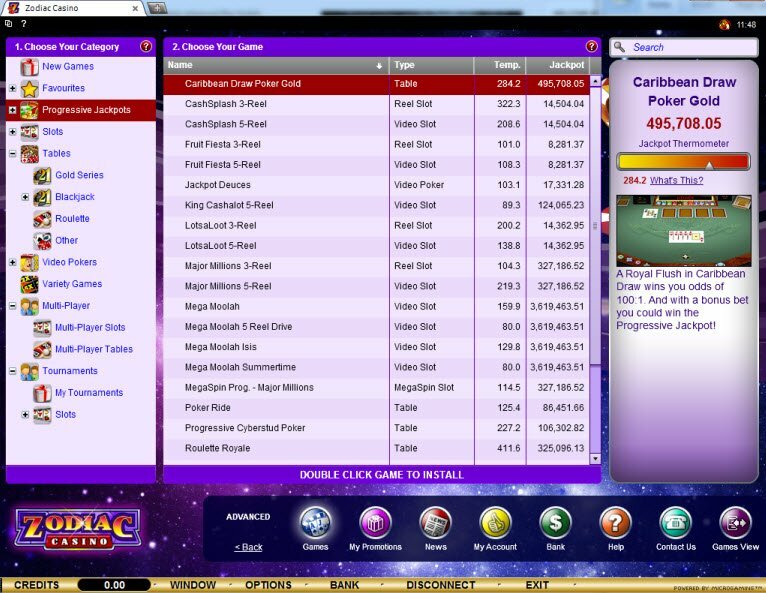 You can also contact Virtual City Casino via email. They offer toll-free telephone support in Canada, UK, Denmark, Germany, and internationally.